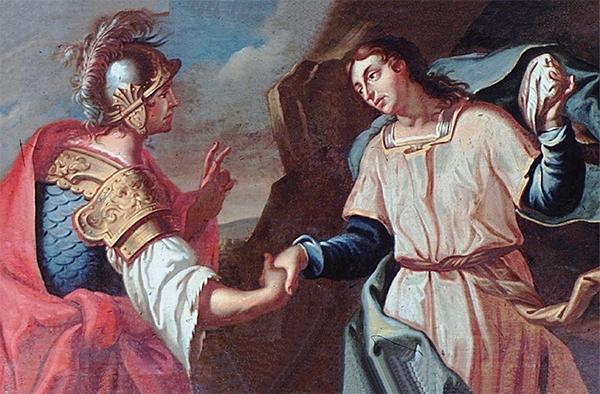 Presenting excerpts from Marc-Antoine Charpentier’s sacred opera David et Jonathas bringing to life the prophet’s anguished relation with Saul and the turbulent history of warfare and friendship. Charpentier’s music contrasts joyous victory scenes, duets of affection, and the jealous raging of Saul. The first half of the program will feature a stunning Salve Regina, also by Charpentier, a Caldara aria and a great masterwork of Heinrich Schütz, his Psalm 116. Pre-concert talk 30 minutes prior to performances.